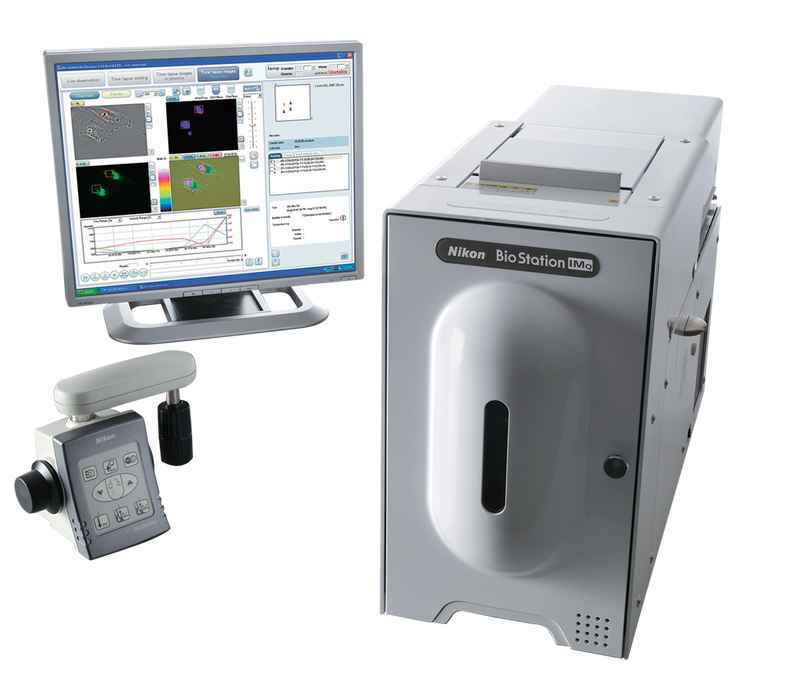 Cell Screening | Products | Nikon Instruments Inc. 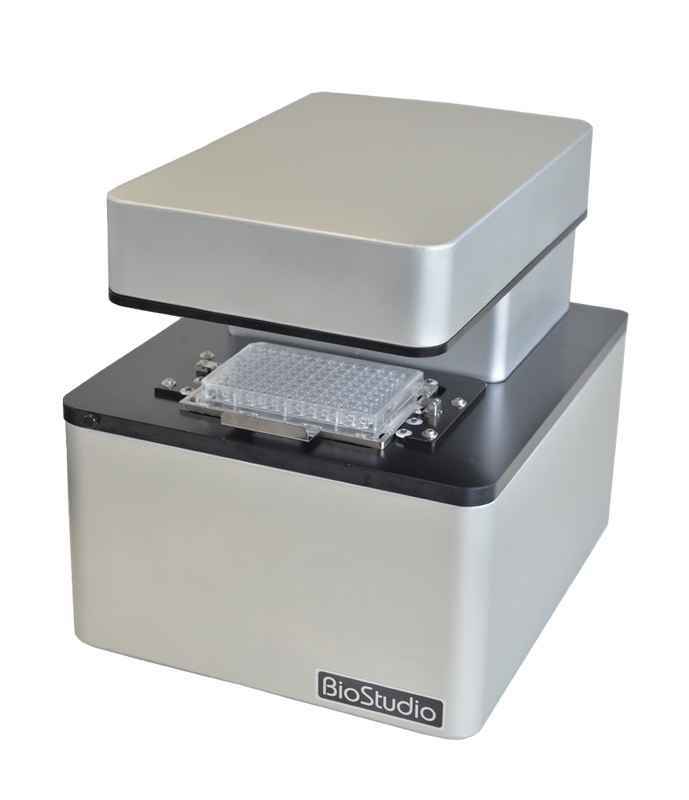 Compact live-cell imaging microscope designed for cell manufacturing facilities. 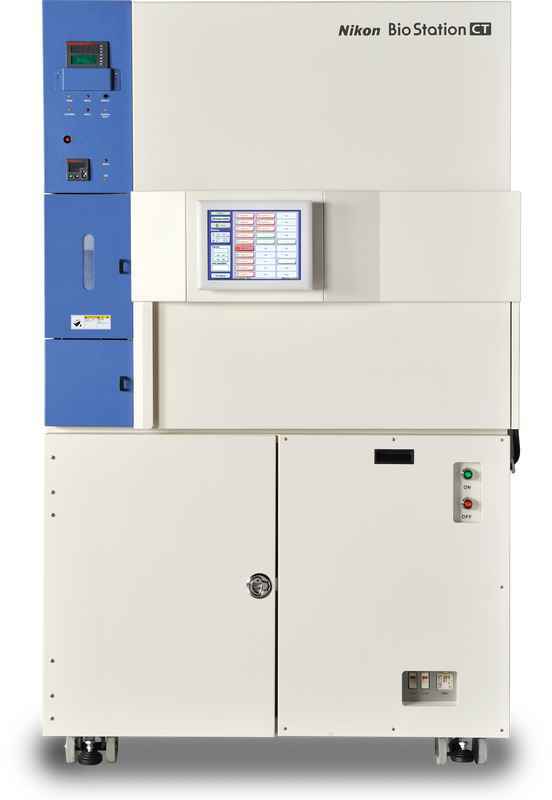 Fits inside most incubators and compatible with a variety of sterilization methods including vaporized H2O2.